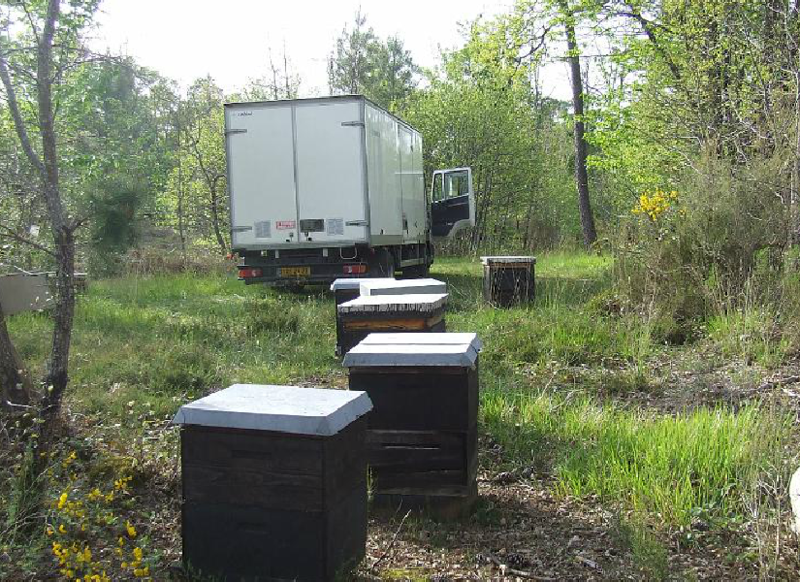 Irene and Stéphane Brindeau , we have been beekeepers for twenty -five years. 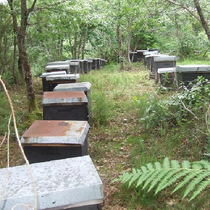 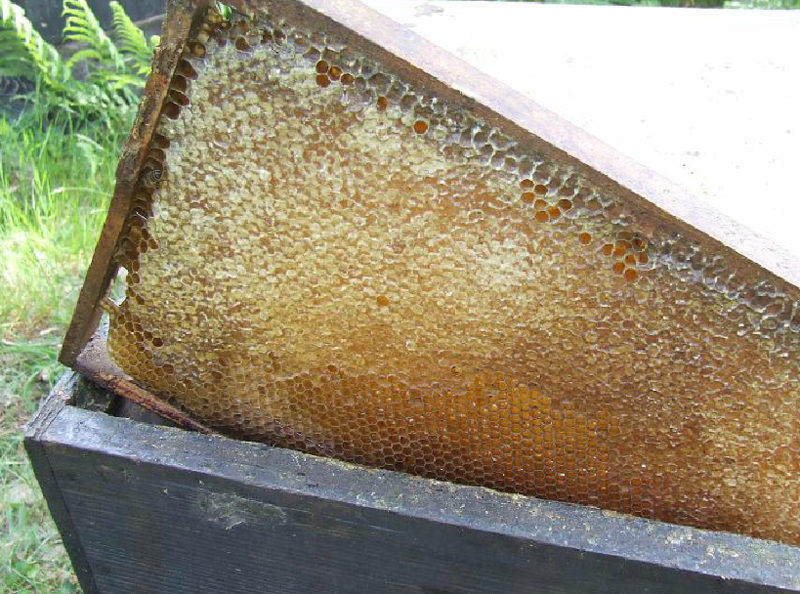 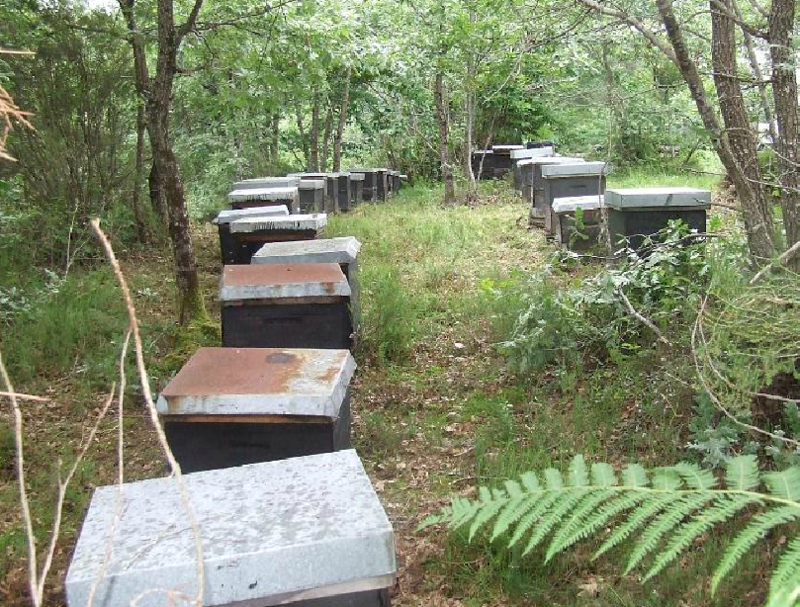 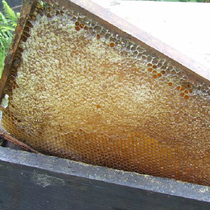 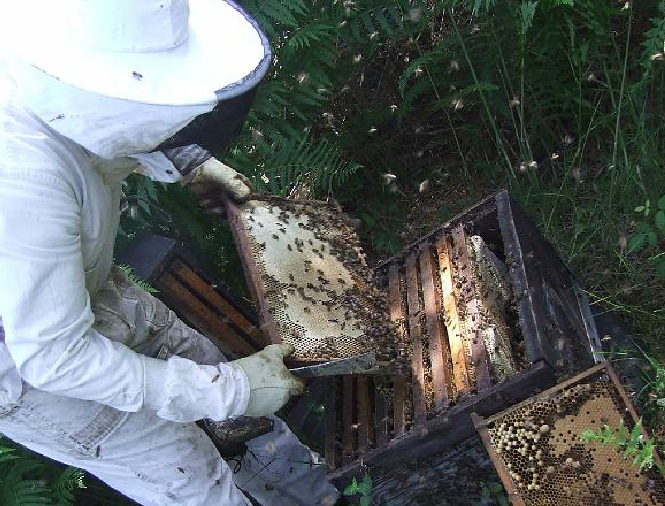 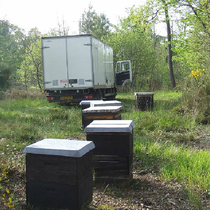 Our 700 hives are working in Périgord and Brittany to produce the honey we have the Pleasure of offering . 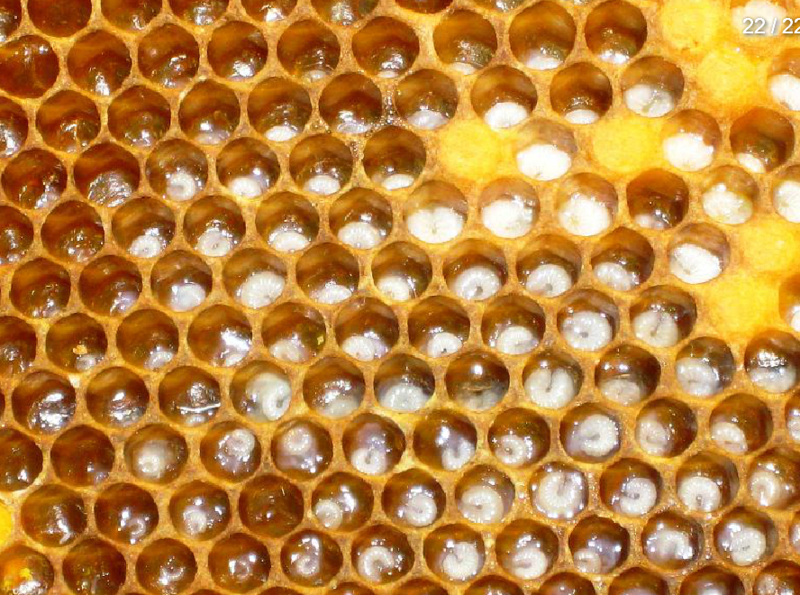 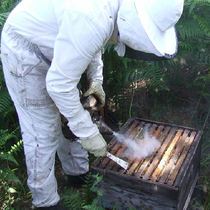 Of course, we also offer other hive products like pollen and royal jelly. 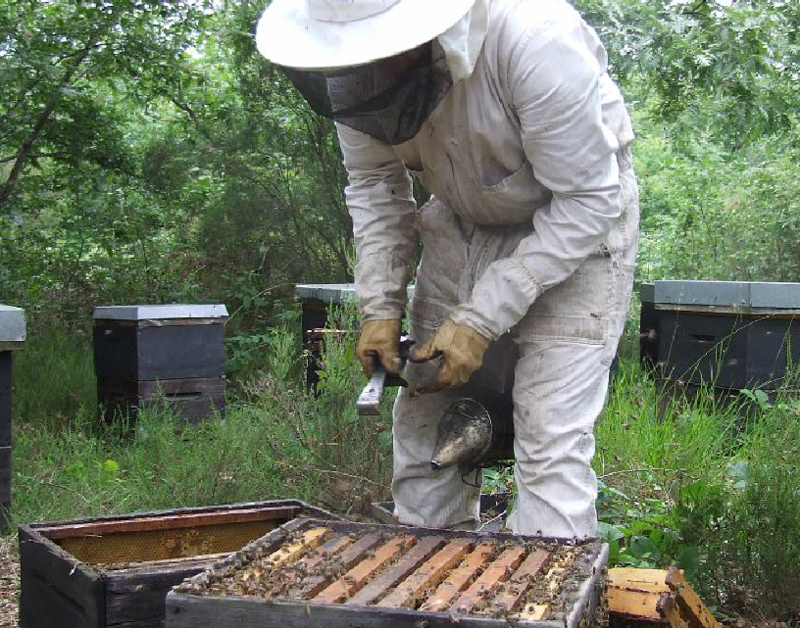 In addition , during your visit, you will find an exhibition about bees and their habitat, where we tried to explain the history of beekeeping and the relationship between man and bee. 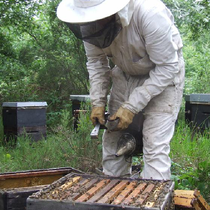 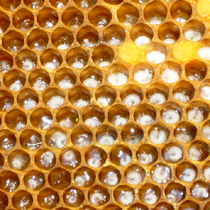 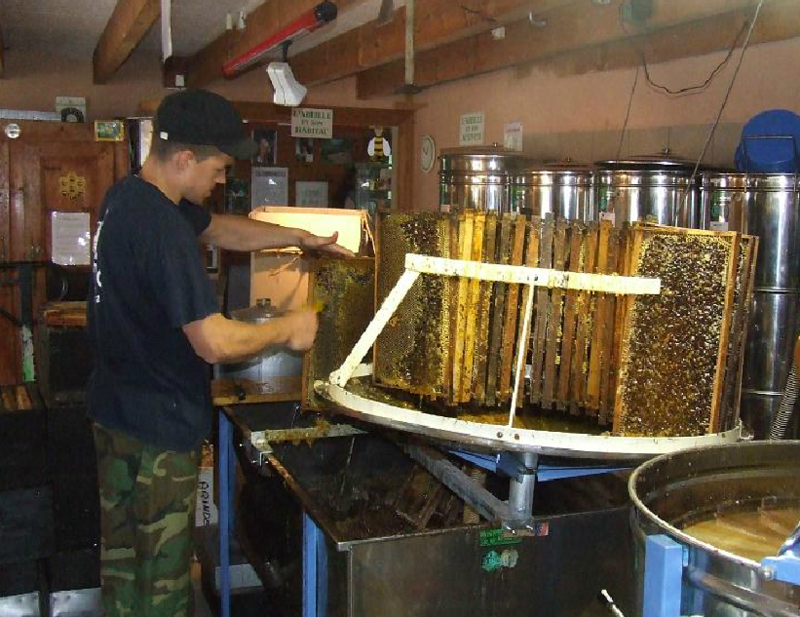 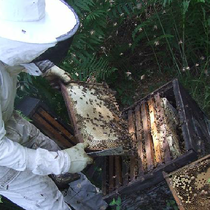 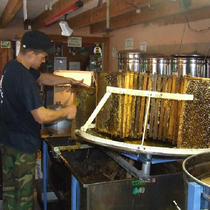 You can simultaneously see us work and discover the profession of beekeeper, live !